Hookin On Hump Day #176: A Yarny Link Party! Hooray for autumn! Crochet and knit season is back in full force – and with less than 100 days left until the holidays, it’s time to get those hooks and needles moving! 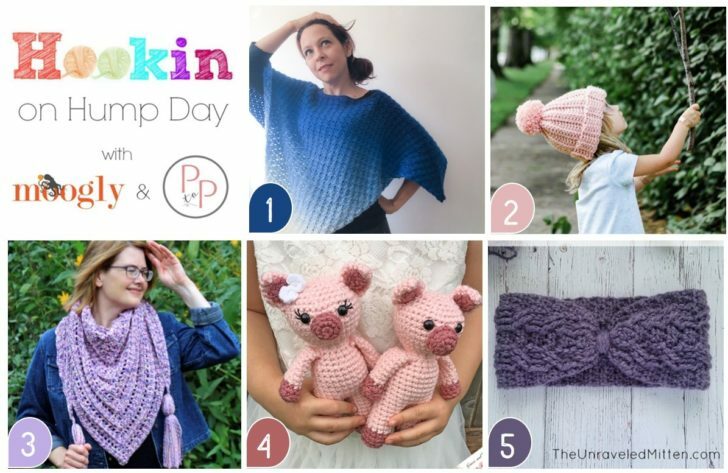 We’ve got lots of fabulous inspiration for you this week on Hookin On Hump Day – 5 crochet patterns rose to the top this round, and lucky for you, they’re all free! 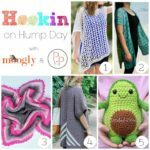 Hookin On Hump Day is a knit and crochet link party hosted here on Moogly and on Petals to Picots! On HOHD, you can submit your blog posts to be featured – and/or see the best new projects available on blogs across the web! We share your most clicked projects twice a month, from the posts you submit. It’s a great way to check out projects from all over the web, and to promote your own! The projects with the most clicks are the ones featured in the next round. Click on the names of the patterns and posts you like to go to their sites and pages! 1. MOST CLICKED LINK: Block Rocking Poncho from Dora Does – This corner to corner poncho is such fun to work up and is great for all experience levels … FREE crochet pattern! 2. One Hour Easy Child’s Crochet Hat Pattern from Make & Do Crew – This slightly slouchy child’s hat pattern works up in about an hour and also includes adult sizes. … FREE crochet pattern! 3. So Long Summer Scarf Free Crochet Pattern from Nana’s Crafty Home – This textured scarf uses a simple and repetitive stitch pattern. Add some tassels on the ends for an extra bit of fun … FREE crochet pattern! 4. Mini Amigurumi Pig from Grace and Yarn – Adorable amigurumi piggy pattern with lots of photos to guide you through … FREE crochet pattern! 5. Easy Crochet Cable Ear Warmer Free Pattern from The Unraveled Mitten – This ear warmer is super cozy to wear and fun to make. It’s a great first crochet cable project too … FREE crochet pattern! Now, how do YOU participate in Hookin On Hump Day? Please visit at least one other link and leave a comment on their post so we can really support each other – plus, you just might find a new favorite project! AND – your clicks are how we determine which projects to feature each round! Want to add your link? Please remember to link to your actual project URL and not your homepage URL, and use the name of your project or post, not your own name. Just click the blue “Add Link” button below! No Etsy stores, Facebook pages, Instagram links, giveaways, or other link parties. Just blog posts to your actual projects. If your project gets featured, please do not submit that same project to the party again at a later date. I’d also really appreciate if you’d follow me on one of my social media links (see the icons at the top right of the page), and I will happily follow back (just leave me a comment that you’re following me from here, and include a link to your own social media page)! I can’t wait to see what you’ve made now! 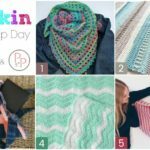 You don’t have to be a designer or a big name blog to join this knit and crochet link party – all you need is to have a post about a crochet or knitting or yarn related project you did that you’d like to show off! Remember, this party is in RANDOM order, so there’s no such thing as being late. New to the Hookin On Hump Day party? To receive reminder emails twice monthly about the party, enter your email here. Otherwise, I won’t pester you if you’d rather not receive a reminder! Thank you, and good luck everybody! Follow all the Moogly fun on your favorite social media sites: Facebook, Twitter, G+, Pinterest, Instagram and Tumblr! Hookin On Hump Day #171: A Yarny Link Party! 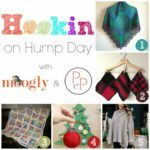 Hookin On Hump Day #170: A Yarny Link Party! 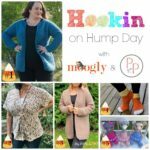 Hookin On Hump Day #183: A Yarny Link Party! Hookin On Hump Day #177: A Yarny Link Party! 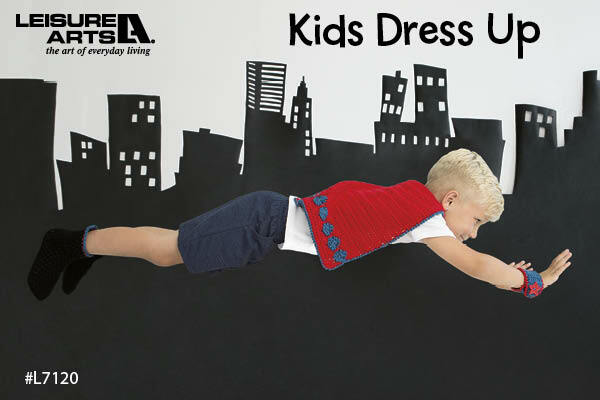 I’m looking for Eloise baby coat…. for specific baby’s sizes … 6 months old …..